Kitomba One is our newly launched, cloud-based service that gives you the ability to access key business information from any device with an Internet connection. So, now you can manage your business on your smartphone, iPad or laptop when you’re away from your business. Your in-salon Kitomba and Kitomba One are constantly ‘talking’ to each other, which means you can do things like make an appointment or change your retail prices on Kitomba One and your in-salon Kitomba is automatically updated. Run live sales reports, see the total value of your stock on hand, trend your best-selling retail lines and your staff performance, all at the click of a button. 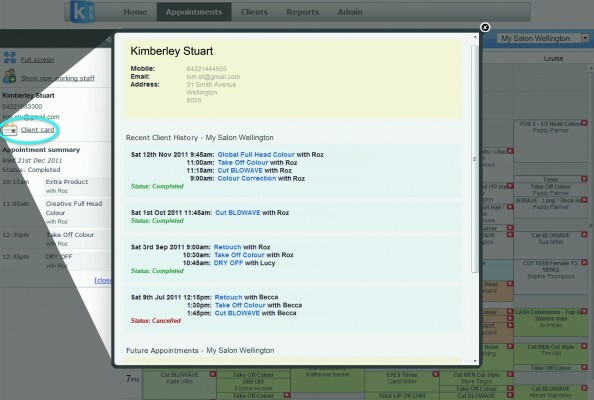 Kitomba One Appointment Book lets you create and manage appointments while you’re on the move. And you can give your staff their own login to view their client appointments from anywhere. 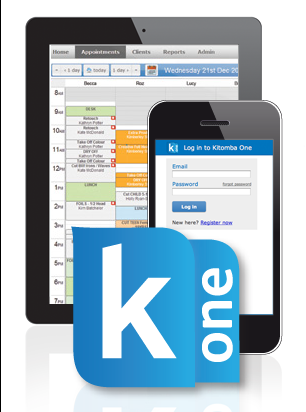 “I love having the option to add as many users as I want, it gives my staff quick and easy access to the calendar and it means they don’t need to call me anymore!” commented one Kitomba customer. Kitomba One Reports give you the confidence to make good business decisions quickly. Track activity and see trends right down to your individual team members and give your accountant and business coach access for maximum insight. Kitomba One Products makes it easy to keep a tight control over your stock investment and means you can now apply bulk pricing decisions quickly. Manage your stock levels, pricing, stock value, suppliers and best selling product lines. Kitomba One Client Record makes viewing, editing and updating your client records easy from wherever you are, whenever you choose. It’s secure and flexible to ensure your client database is always under your control. Kitomba One is not just for single-location salons and spas, Kitomba One Enterprise is Kitomba’s chain solution, making it possible to manage your chain or franchise as one unified business. 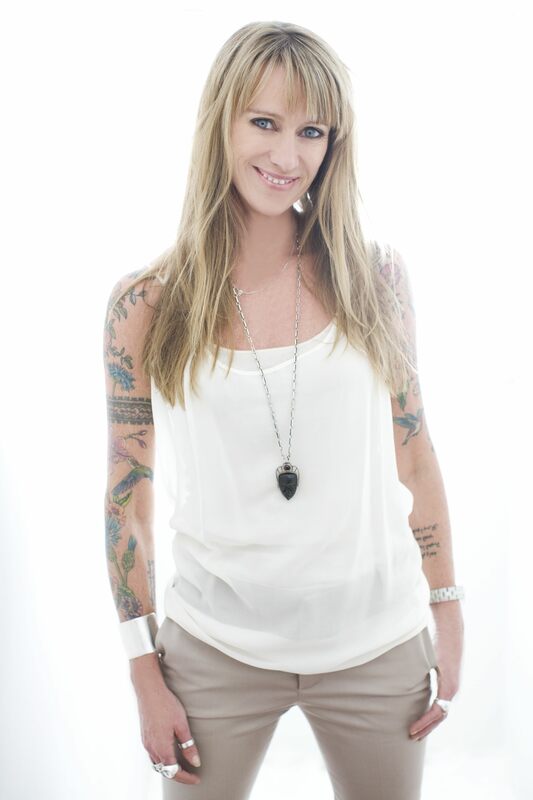 “We wanted our franchisee’s to have the very best technology and support. Kitomba One Enterprise has given us the ability to benchmark our business KPIs across staff and salons. It’s a great motivator! And with Kitomba’s Online Booking we’ve got a stronger web presence, delivering a better customer experience. Kitomba One Enterprise has made our management idea’s become a digital reality.” Michael Thorpe, Bossy Hair Group. The launch of Kitomba One and Kitomba One Enterprise is really exciting for all of us at Kitomba. We love delivering innovative products that help our customers become more successful. If you’re not yet a Kitomba Customer, find out more and we’ll be in touch with you.